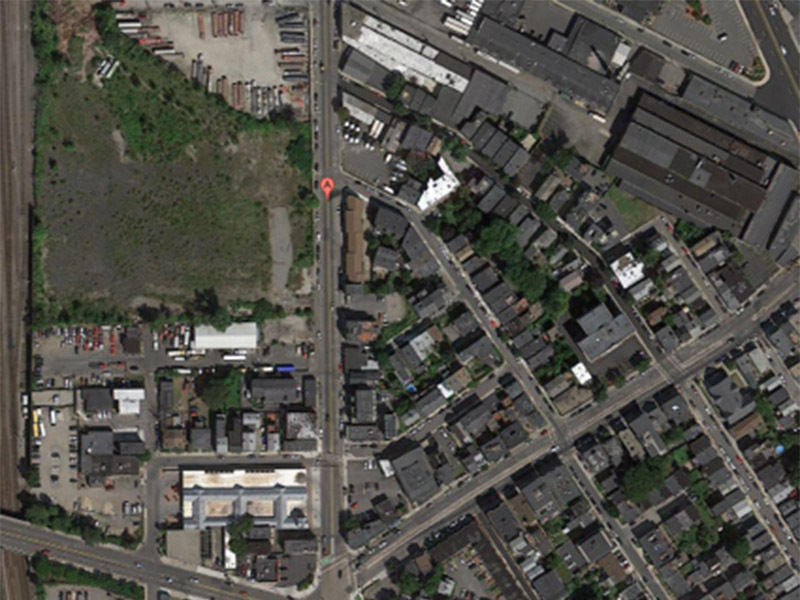 511 Dorchester Avenue is a 6.4 acre site that was purchased for $13.375 million. 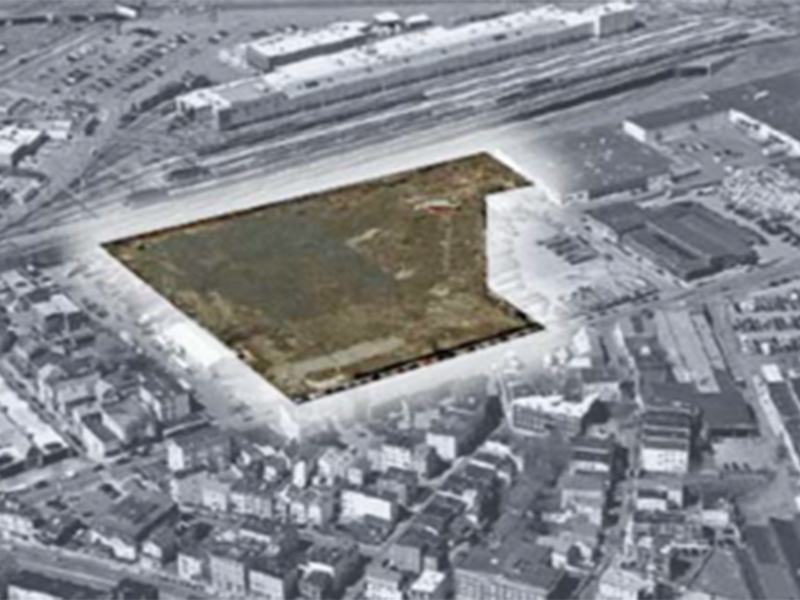 The site is ideally positioned, adjacent to Andrews Square Station on the Red Line and approximately four blocks from Boston's waterfront in South Boston. Current zoning permits for up to 550,000 square feet of development (hospitality, office, industrial, and retail) and is located within one of Boston's most sought after neighborhoods. This site used to be a junkyard. As a result, it will undergo substantial cleanup, working closely with the EPA (Environmental Protection Agency). 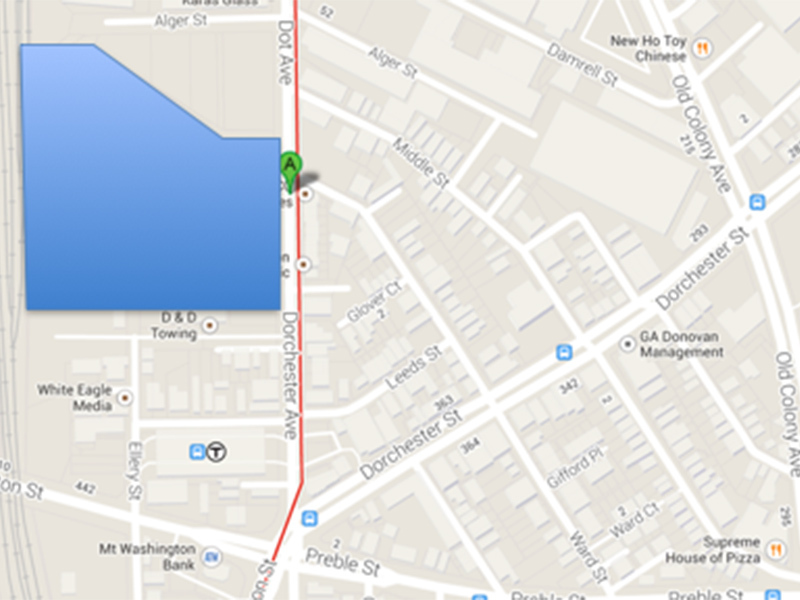 The resulting development (residential or commercial) will determine the extent and nature of the cleanup efforts. 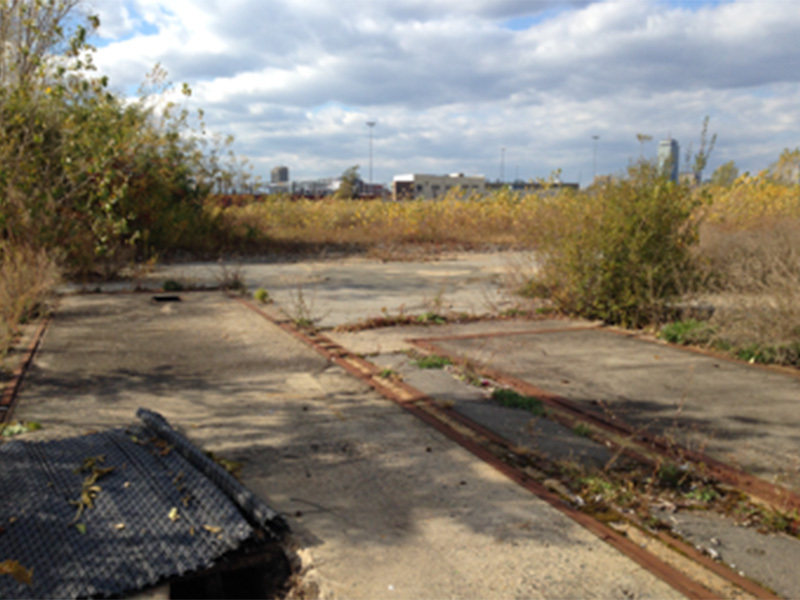 This site represents a great deal of promise for the neighborhood!